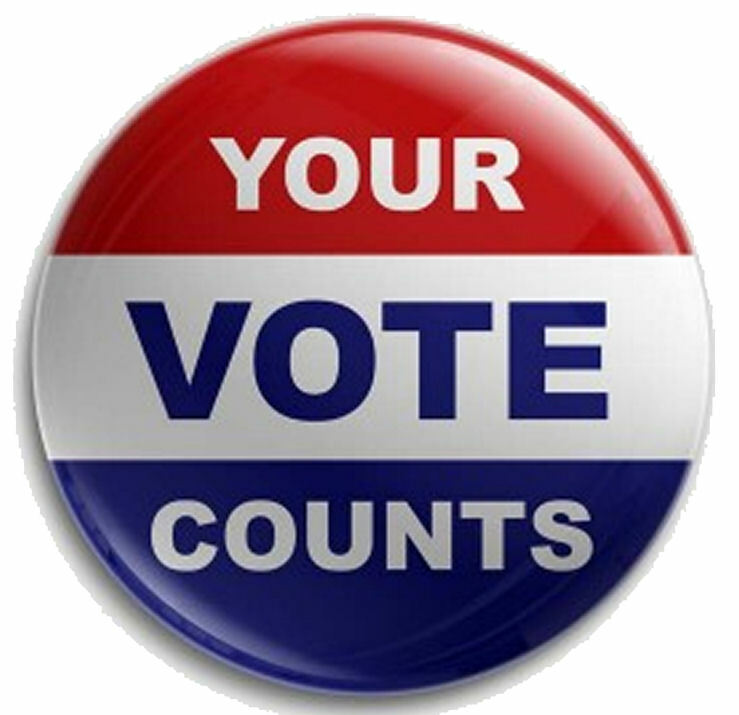 Please contact us if you are able to help to register voters, promote PACE or facilitate events. For students interested in cause or organizational fundraising, advocacy, policy development, social entrepreneurship, civil society & civic health, & other public and leadership activities. 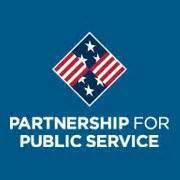 Gain experience working with political campaigns in a fast-paced, team-oriented environment. 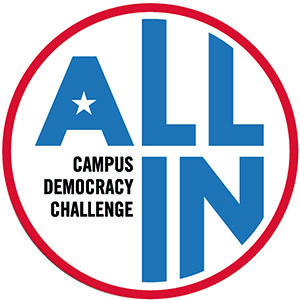 Join a team to help spread ideas throughout campus. Courses that count toward the PACE certificate, available during Spring 2019 enrollment. Introducing the latest addition to the PACE team. A series of discussions, open to all students, faculty and community members; next topic, "How Should the U.S. Handle Immigration?" Read more about local candidates and their platforms. Visit us at the IMU East Lounge for materials on candidates and voting locations, including information on the IMU polling site! 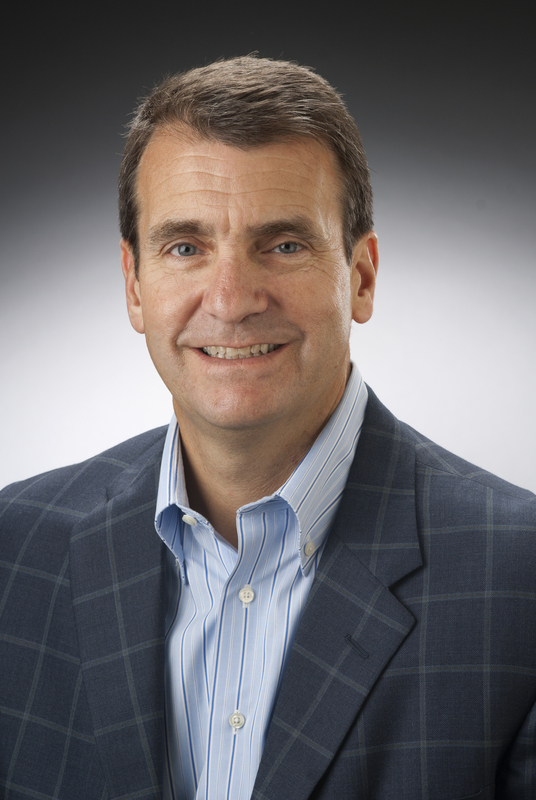 Former Chief Deputy Mayor for Indianapolis; Senior Advisor of State Governmental Affairs, Eli Lilly and Co. RSVP by October 31, space is limited. Accepting internship applications for the 2019 legislative session. Read about PACE's activities and growth this academic year! A discussion on the contemporary power and functions of political satire. 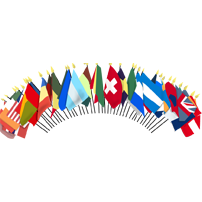 Assist with Daily Local News as well as possible assistance with election & political trends coverage. Listen to this IU junior share his internship experience and why pursuing the Political And Civic Engagment certificate matters to him. Memphis Meats' David Kay speaks on the future of meat production. 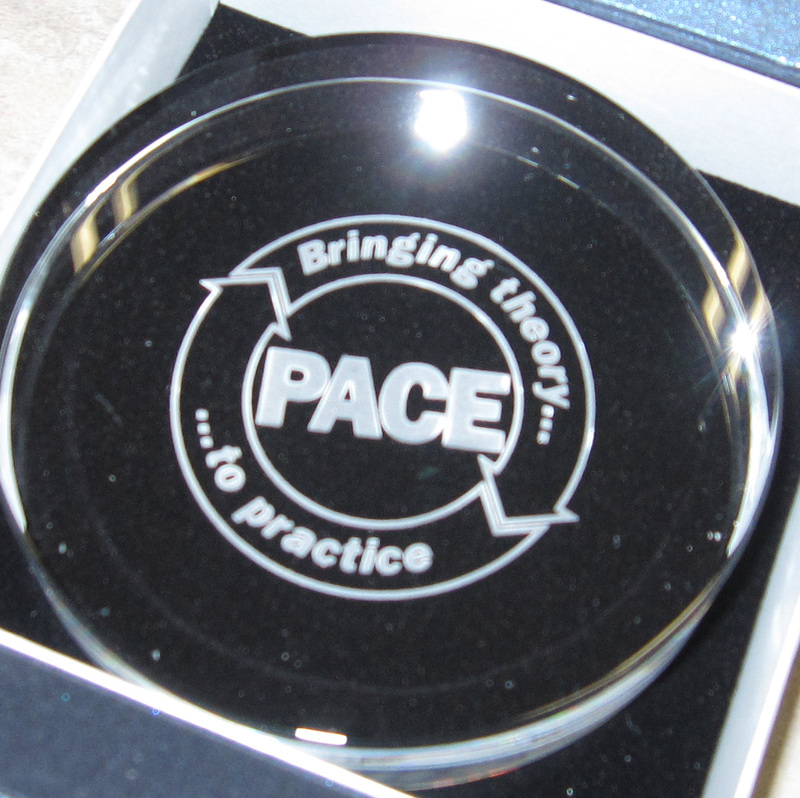 Read about PACE's busiest year yet! 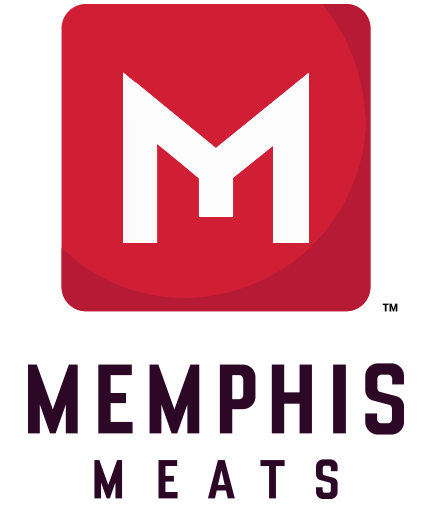 Memphis Meats' David Kay talks about the future of meat production. Core course for PACE's new minor in Leaders & Leadership; enroll for Fall 2017. New course developed for PACE's new minor in Leaders & Leadership. PACE student shares her gerrymandering research at Indiana State House. A new organization to organize and empower people in southern Indiana. Federal Job Freeze Set to Melt? What the federal hiring freeze means for students. 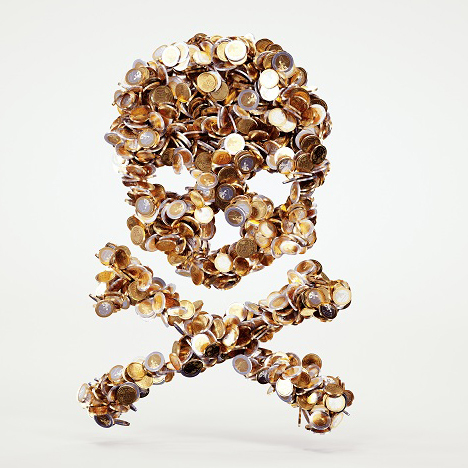 "Is Money the Root of All Evil? Experts Pick Sides"
PACE Director Sandra Shapshay contributes to a philosophical discussion. 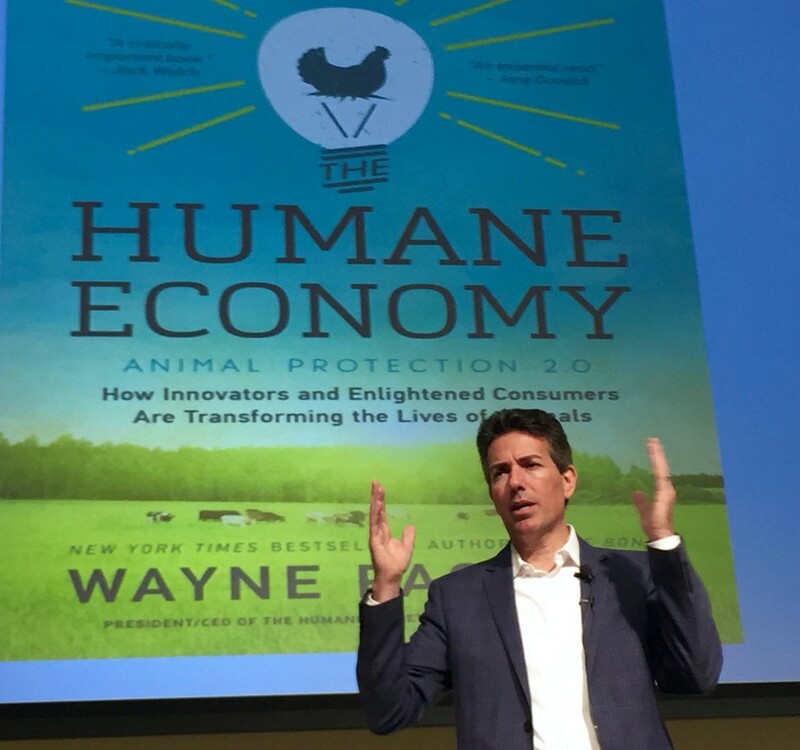 Watch video interview with Humane Society CEO Wayne Pacelle. PACE students promote voter education efforts and Walk 2 Vote initiative. Spend a semester or summer interning, studying, and living in the nation’s capital while earning academic credit at IU.